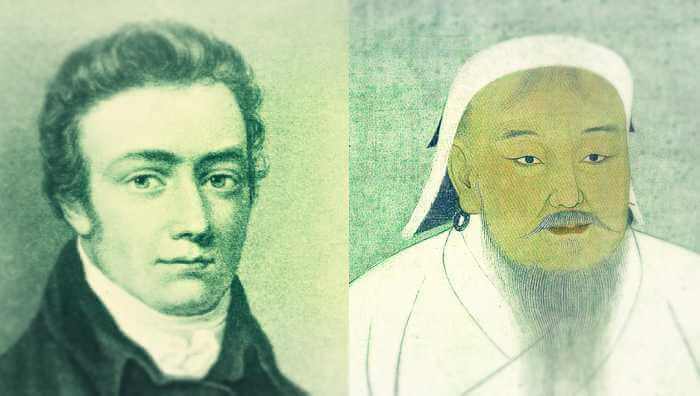 Home » What is “Kubla Khan” by Coleridge Actually About? Kubla Khan by S.T.Coleridge is a poem that has been interpreted in a thousand different ways. Critics have analysed every word and every line only to make the readers more confused about the real message of the poem. Yes, there is a simple straightforward message right on our faces which we tend to lose sight of in the mazy patterns that the critics have drawn down the ages. The poem is simply about choices that a poet needs to make, choices regarding which mode of creativity to embrace.